Southwold (Yate) Ramblers is a local group of The Ramblers. Formed in 1976 by people interested in walking and countryside matters, the group has flourished over the years. 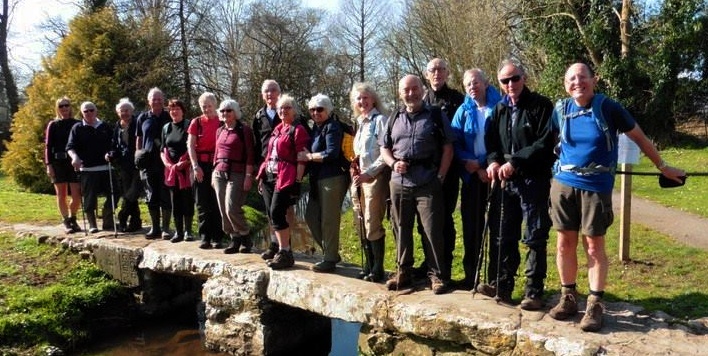 The group is based in the Yate and Chipping Sodbury area of South Gloucestershire (near Bristol) and is part of The Ramblers Avon Area. 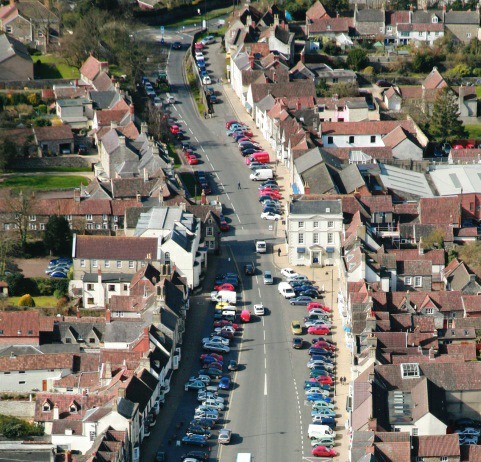 The majority of our walks are in, and around, the Cotswolds, a range of rolling hills which rise from the Severn and Evesham Vales,an area of outstanding natural beauty. Sundays, usually for longer distance walkers, typically 1 0 to 14 miles and take in the Cotswolds, the Brecons, the Malverns, and the Marlborough Downs. Plus many places in between. Wednesdays and Saturdays are usually for shorter walks, typically between 6 and 8 miles in length, but no less wide ranging.Our Group help local people enjoy walking and protect the places we all love to walk. Join the Ramblers and become a member of Southwold Yate Group.